Bricks and stone are part of the uniqueness of any church. 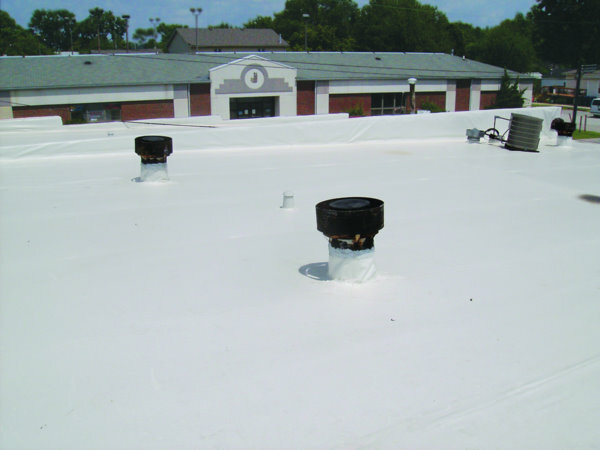 With proper maintenance and repairs these can last for years upon years. Let the local professionals that understand and know the weather conditions, historic materials, and more to handle all your masonry needs. 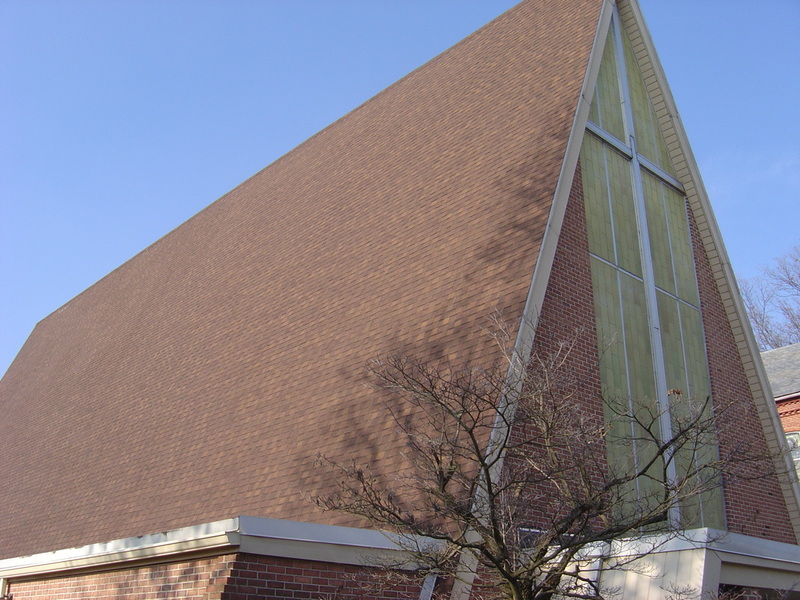 At Texas Church Roofing Contractor, we can meet all your masonry needs. Let us handle your Tuck Pointing, Brick Replacement, Brick Installation, Stone Restoration, Stone Installation, Stucco Repair, and so much more. Inspect your church masonry work on a regular scheduled basis. Trust a professional to handle this inspection. Maintain and Repair your church masonry before it is too late. The longer you wait the most costly the damage becomes. Keep water away from masonry work. Don't allow vegetation to grow on masonry. 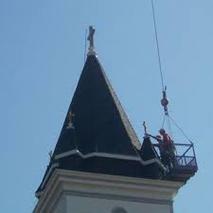 Trust Texas Church Roofing Contractor to be your local masonry work leaders. Give us a call before it is too late. Let us handle all of your masonry repair with specializing in Tuck Pointing, Brick Replacement, Brick Installation, Stone Restoration, Stone Installation, Stucco Repair services-- call us today at 817-502-9423 .